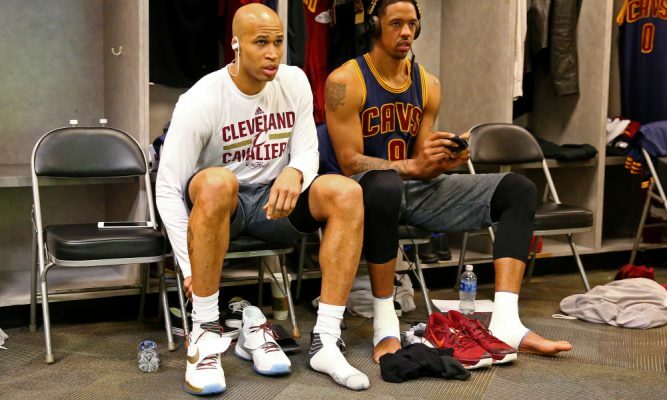 The potential for the 2017-18 edition of the Cleveland Cavaliers bench to look dramatically different is a possibility if rumors circulating around the league are true regarding the potential retirements of veterans Richard Jefferson and Channing Frye. From a manpower perspective, it would free up just under $10 million for the Cavaliers to sign replacements. Word around league is #Cavs' Richard Jefferson and Channing Frye may be preparing to retire this offseason, creating salary/roster spots. The 37-year-old Jefferson has played and is scheduled to make $2.5 million next season, while the 34-year-old Frye, who was acquired at the trade deadline in 2016, is scheduled to make $7.420 million for the 2017-18 campaign. 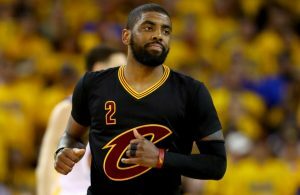 Jefferson had briefly retired after the Cavs had won the NBA title in June 2016, but then changed his mind just weeks later. Last season, Jefferson averaged 5.7 points and 2.6 rebounds in 79 games, while Frye averaged 9.3 points and 3.9 rebounds in 74 games. 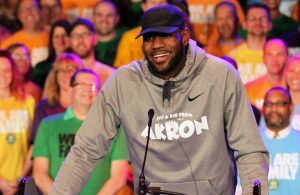 Jefferson had expressed shock earlier this week when it was announced that Cavaliers general manager David Griffin would not be signing a new contract and had hinted just a few days before that that he was considering retirement. 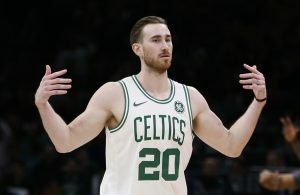 Meanwhile, Frye has dealt with a pair of deep personal losses during the first month of this past NBA season, when both of his parents passed away.